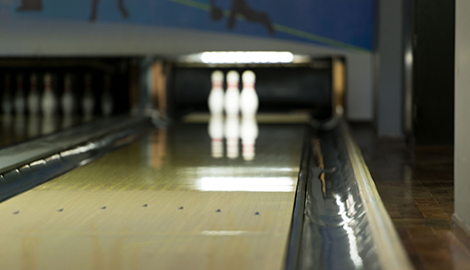 At South County lanes, we provide both day and night bowling lanes for the nonstop bowling enthusiasts. Schedule your next bowling date and contact South County Lanes immediately. Be sure to bring some friends and get more strike for your buck! We are the premier spot for unparalleled bowling in Payson, UT. Bring your bored youngsters to South County Lanes and experience fantastic billiards and arcades in Payson, UT. 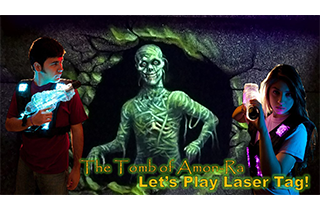 Whether throwing balls, hitting balls, or smashing buttons, we promise a riveting and memorable time for all ages. Visit our Facebook page for special offers. South County Lanes has an amazing snack bar and grill where you can relax, snack, and watch the game. Whether day or night, sunny or bright: South County Lanes provides outstanding services for your recreational needs. Stop by with your group of friends, rent our comfy and hygienic shoes, and hit the hardwood with style! 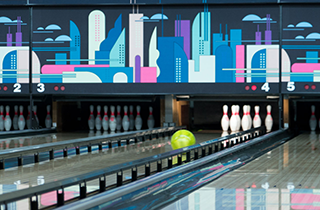 Our amazing bowling alley promises ample lanes to minimize wait times and maximize bowling enjoyment. You can also call and reserve a few lanes ahead of time to ensure immediate bowling upon your arrival. Don’t own a ball of your own? No problem! South County Lanes offers a vast assortment of bowling balls that vary in weight and finger width to suit every weight class and hand shape. 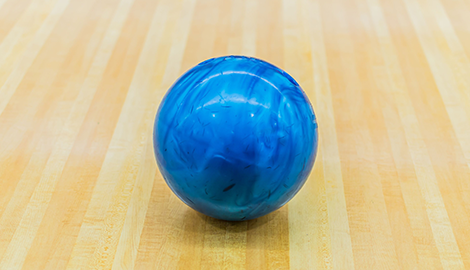 We meticulously disinfect all of our public utilities, including bowling balls, shoes, and chairs, after each usage to guarantee cleanliness and safety. Unlike mediocre bowling alleys, South County Lanes boasts a stunning atmosphere replete with different means of entertainment. Parents can bring their tenacious teens and fussy youngsters, and rest easy knowing we have engaging activities. 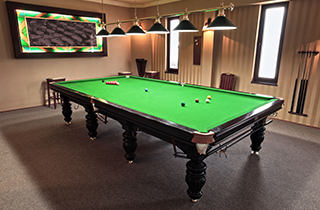 Our elite billiards tables let you shoot pool like the pros. Pay by the game and take turns hitting the eight ball into the corner pocket! Kids can play our impeccable arcade games to have fun and kill time while mom and dad throw some balls. For adults seeking delicious food and sports entertainment, South County Lanes has the greatest snack bar and grill in Payson, UT. 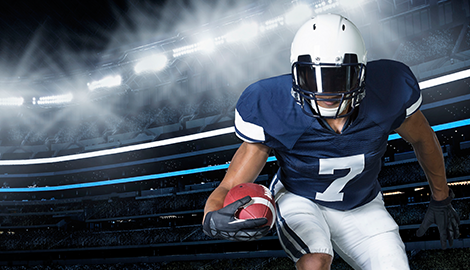 Sip on beverages, munch on tasty game-day treats, and root for the home team with fellow fans. Come to South County Lanes and experience exciting, all-around recreation unlike any other. Reserve your lanes today and make family night a bowling night!